International freight forwarding services mitigate the transport operation for businesses and individuals. As a professional freight forwarder, HLOG prides itself on extending our skills to help move your freight via land, air, or sea. Our forwarding agents create adapted solutions to help you find the highest capacity freight process that works for your product. As an HLOG customer, you can easily locate your shipments, providing you with peace of mind especially when shipping internationally. HLOG uses tracking service providers to inform you in real time. HLOG arranges the transportation of goods from point A to point B using cost-effective inland routes. Our partnerships with transport management systems guarantee efficiency across all operations. Transportation requires various documents to ensure shipments adhere to the appropriate guidelines. We take care of the process by filling out and submitting the proper documents for your shipment. HLOG provides facilities for indoor and outdoor storage of your product. We handle the intake, inspection, and retrieval of your packages. HLOG locates the appropriate cargo carriers for your freight. We allocate your products to ship via various carriers across the globe. Freight forwarding can save you time and money through freight consolidation. HLOG’s expert team finds the best way to combine your small shipment with others to attain better freight rates. 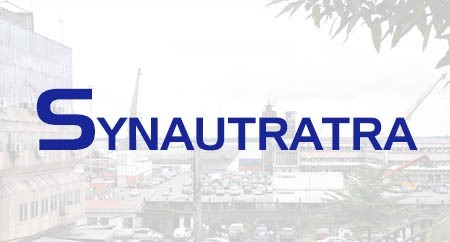 Our forwarding agents have established strong partnerships with agents and carriers around the world. We can assist your business with lowering and negotiating prices, as well as identifying the most economical route for transporting your items. We fill out all of the necessary paperwork, pay tariffs, and fulfill all customs clearance formalities on your behalf. HLOG holds up to date information regarding regulations, allowing us to prevent delays on delivery. We have worked with hundreds of clients, helping them facilitate the extensive logistics that fall under international transportation. HLOG understands no two businesses are alike and can customize logistics solutions to match your needs. Welcome to FIATA. 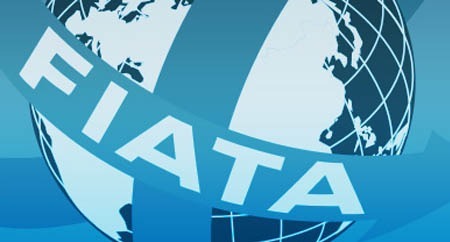 International Federation of Freight Forwarders Associations FIATA, a non-governmental organisation, represents today an industry covering approximately 40,000 forwarding and logistics firms, also known as the "Architects of Transport", employing around 8 - 10 million people in 150 countries.